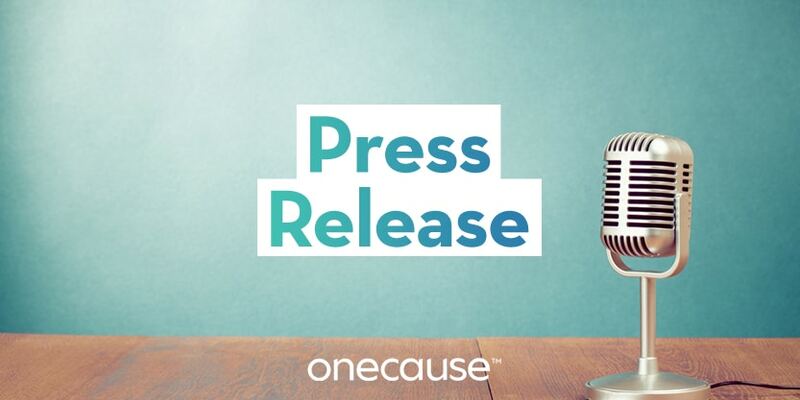 April 2, 2019 — INDIANAPOLIS – OneCause, a leader in mobile and social fundraising, today announced it is accepting nominations for the 2019 Raise Awards. The annual awards celebrate individual fundraisers and nonprofit organizations who are shaping the future of fundraising with innovative ideas and impactful results. Innovative Nonprofit of the Year: Recognizing innovation and creativity in fundraising by organizations who are thinking outside the box and implementing new ideas. Storyteller of the Year: Recognizing excellence in communicating purpose and vision through branding, narrative, and promotion that informs the mind and moves the heart. Fundraisers of the Year: Recognizing individuals who live out the organization’s mission, are dedicated to the donor experience, and always gives 100 percent to the cause. Last year’s inaugural Raise Awards recognized the Innovative Nonprofit of the Year: Susan G. Komen Greater Central and East Texas; Storyteller of the Year: Boys & Girls Club of Noblesville, Indiana; and Fundraisers of the Year: Darcie Wells with March of Dimes in the Greater Houston Area; Susan Bowers with the Helene Foundation; and Heather Burneson with The Leukemia & Lymphoma Society’s National Capital Area Chapter. Award nominations are being accepted online through June 15 at: www.onecause.com/raise/awards/ . The Raise Awards are open to both individual fundraisers and nonprofits. Applicants need not be OneCause customers to apply. Submissions should focus on specific achievements, campaigns, and events from the last 12 months. All entries will be reviewed by a committee of past award winners, nonprofit fundraising professionals, and industry experts. Award winners will be announced at the Raise 2019 conference in Chicago, September 16-17. In addition to the award recognition, winners receive a cash donation to their mission on behalf of OneCause. OneCause creates user-friendly fundraising software that helps nonprofits engage donors, raise more money and save valuable time and resources. Our full suite of cloud-based fundraising solutions has powered 5,000 organizations, well over 20,000 fundraising events, and helped nonprofits raise more than $1.5 billion. Located in the marketing technology hub of Indianapolis, OneCause has been recognized on the Inc. 500 list of Fastest Growing Companies, received a TechPoint MIRA award for Mobile Technology Excellence & Innovation, and is a five-time Stevie® Award winner for excellence and innovation in Customer Service.